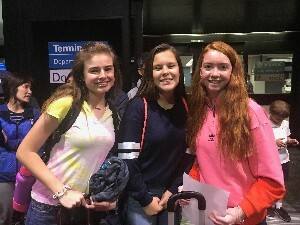 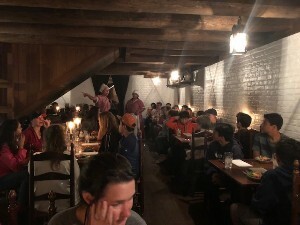 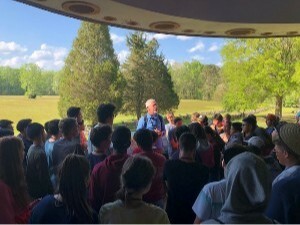 The eighth-grade travelers arrived on the East Coast and immediately set off on their journey exploring the history of these great United States! 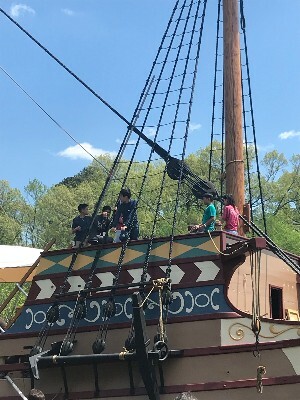 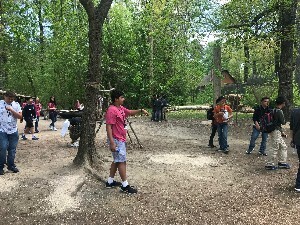 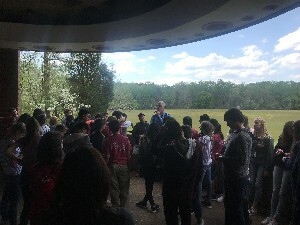 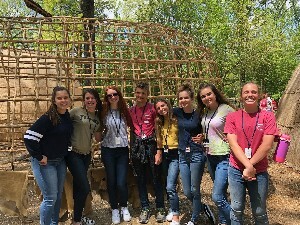 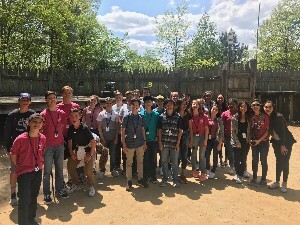 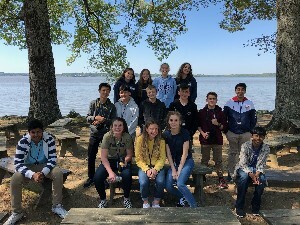 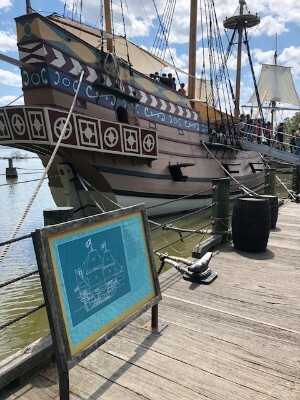 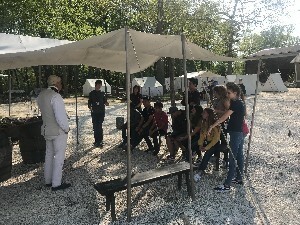 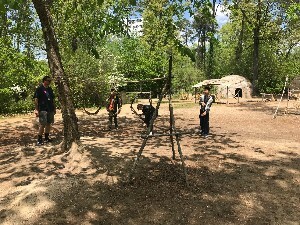 They began their visit at Jamestown Island, then went on to the Jamestown Settlement, and also to the American Revolution Museum at Yorktown. 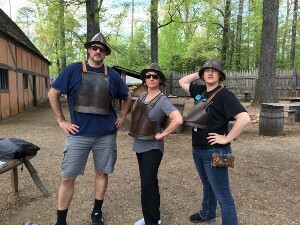 They then visited the Surrender Field at Yorktown and took a quick tour of Colonial Williamsburg.